The ultimate in luxury. Spoil yourself with hotel comfort every night! 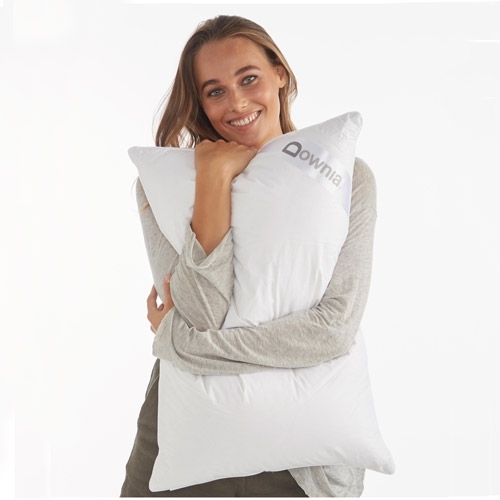 Get ready to sleep luxuriously with Downia Gold White Goose Down and Feather Pillow. 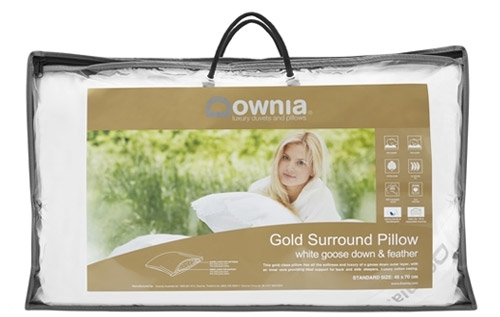 This new gold class pillow can be useful for those looking to invest in a good quality pillow. 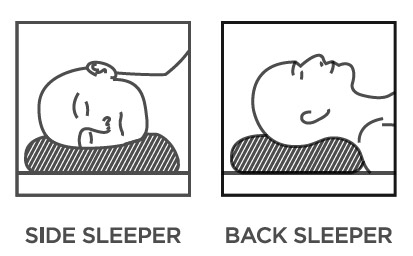 Great for back and side sleepers, asthma and allergy sensitive sleepers. This gold class pillow has all the softness and luxury of a goose down outer layer, with an inner core providing ideal support for back and side sleepers. Luxury pure cotton casing. Dual chamber construction: provides extra support and comfort.